Peanut Chocolate Chip! Not only does March mark National Nutrition Month, it’s also National Peanut Month. 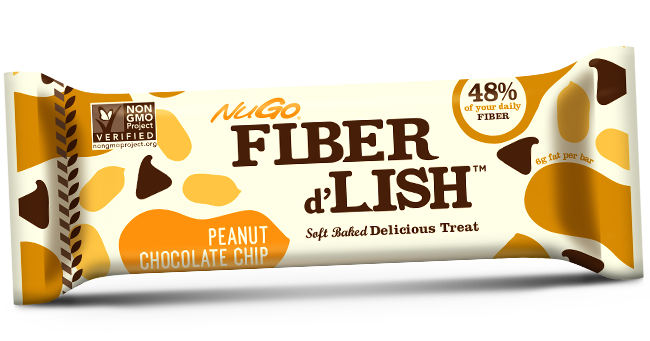 Peanuts are like miniature powerhouses of nutrition, and there’s no better way to enjoy them in moderation than by combining them with dark chocolate chips and a dose of feel-good fiber. 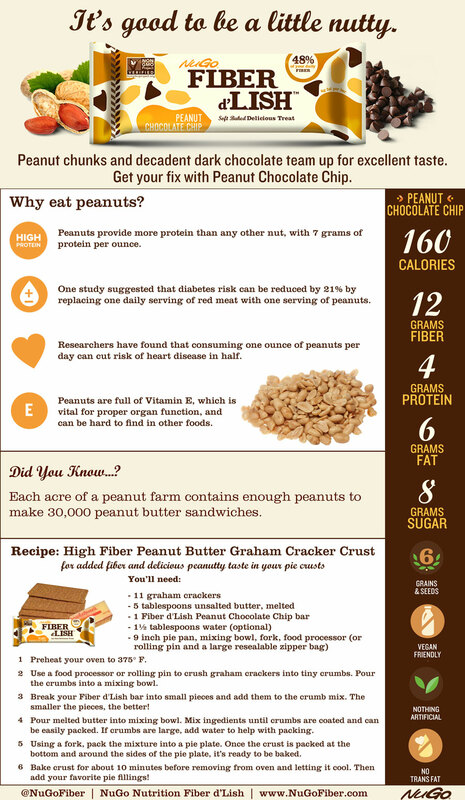 Take a look at our infographic below to learn more about the benefits of peanuts, and how you can enhance a popular dessert staple by adding in a Peanut Chocolate Chip bar.